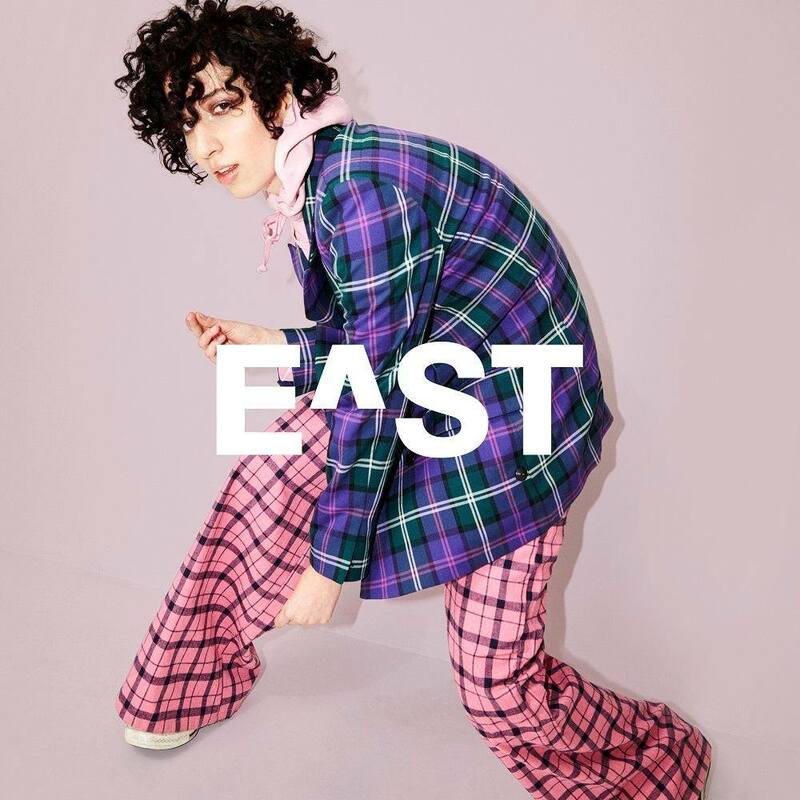 E^ST Releases Music Video for "I Don't Lack Imagination"
""I Don't Lack Imagination" is a continuation of what Bester does best (pun intended). Sonically, it's all the sublime '90s R&B feels you crave, plus charmingly cocky lyrics that are a one-two punch of kiss-off meets acknowledgement of her own flaws. "I'm better at wanting you than having you," Bester sings, outlining a push-pull dynamic common in ill-fated flings. Is she singing about the pain of unrequited love, perhaps? We are left to fill in those blanks, but the video imagines a trip in which the colorfully outfitted Bester dances all the pain out." Check out the video for "I Don't Lack Imagination" below.